Conscious leadership is about building truly human organizations and creating cultures where humans can thrive and be fulfilled so they can contribute at their full potential. I recently watched a Ted talk from Tim Leberecht which deeply inspired me. Here is a summary of what I learned from Tim from his talk. In the business world, most leaders have lost sight of the importance of the emotional and social aspects of the work. It is predicted that in the next 20 years, half the workforce will be replaced by hardware and software. Many leaders believe that machines are more efficient and less difficult to manage than humans and they believe they can increase profits by using more machines and less humans. The challenge for leaders is to keep their organization human. To maintain humanity in business, we need to create beauty. A good example of this is when Hamdi Ulukaya, the Founder and CEO of Chobani, chose to grant stock to all his 2000 employees. This was an unexpected decision and all employees were stunned and touched. By this action, he created something out of nothing and caught all his employees off guard as no on expected this. A bad example of this is when two large companies merged and orange was chosen as the new color for the branding of the new company. 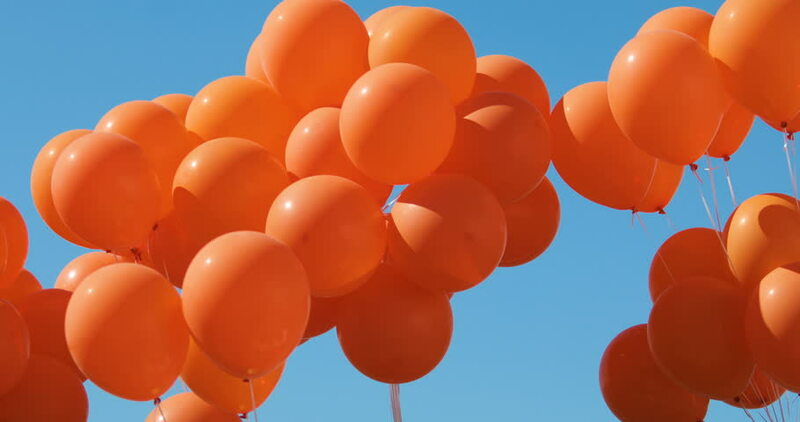 As part of the planning for the merger announcement, it was originally planned to give an orange balloon to all employees to celebrate the merger. It was later decided to save costs and cancel this idea. The merger eventually failed. The merger did not fail because of the absence of the balloons but it was a sign that when leaders cut the unnecessary, they cut everything. Studies have shown that how we feel about our workplace depends on our relationships with our co-workers. This has certainly been my experience. The secret to any relationship is intimacy an we often under estimate the power of strong ties between team members. Richard Bach said that intimacy is the opposite of loneliness. A good example of this is when Danone held a meeting with 100 leaders and employees and asked everyone to wear costume and wigs to the meeting. This meeting was a real success because the costumes allowed them to kill the hierarchy and build intimacy so all the participants felt like equals. Organizations are constantly trying to build beautiful workplaces so people can feel like home. But, to be authentic is to be ugly. This means that people are encouraged to be raw and speak the ugly truth. A good example of this is when a struggling division of a large company identified all their issues, over 100 of them, and put them on a board in a conference room that they called the "ugly room". This helped them a lot because everyone could see what was ugly and it made all the problems visible to everyone. It is also worth to mention that the ugliest part of our body is the brain yet it is the source of our intelligence. All of us have been ugly at least once because what is unfamiliar is often seen as ugly and what was once ugly often turns out to be beautiful once it becomes familiar. A good example of this is when a group of protesters gathered at the Place de la Republique in France to protest a proposed labour law. They build a village where everyone could speak freely. This concept was born in the face of a crisis. It was messy, it was full of controversy and contradictions but it was a beautiful lesson in raw humanity. It showed us the core of humanity and that the most beautiful places and ideals are worth fighting for. Beauty and humanity are tied together and beauty is worth fighting for as beauty can save the world. Beauty it is an integral part of being human and is it one of the blessings of a human life. Conscious leaders create beauty in their organizations and they fight to protect it.